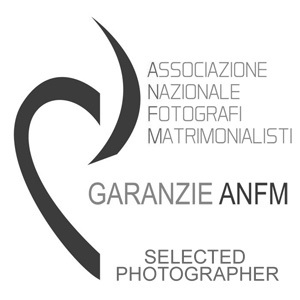 Hi, I am Nicola Tonolini, an Italian Wedding Photographer specialized in photojournalism and portraits. My life is divided between Tuscany, Florence, Lake Garda and Marche. 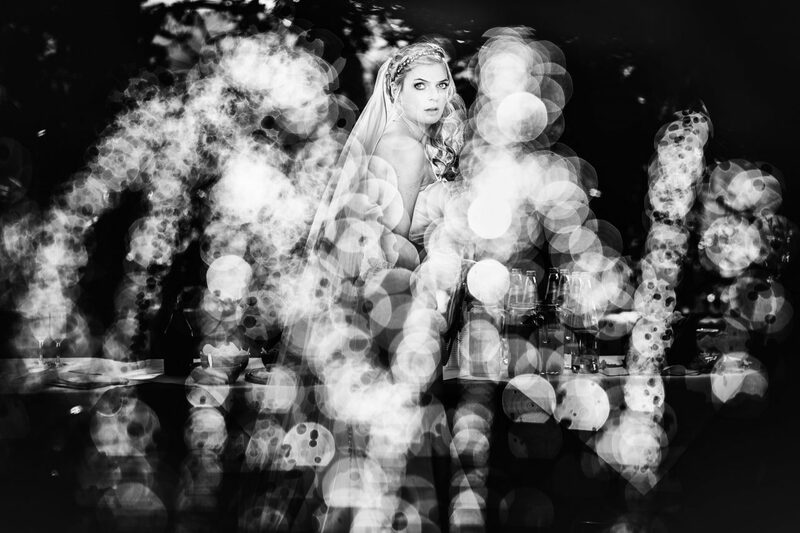 I love to tell stories, to perform wedding photography with a creative and documentary approach. 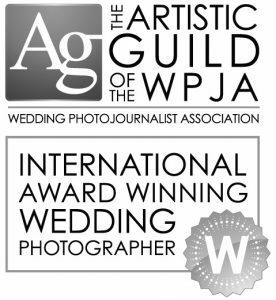 I really like to be a destination wedding photographer in Tuscany, Florence, Umbria, Apulia, Venice, Lake Garda, Marche and in the Amalfi coast. 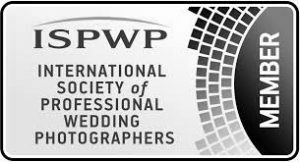 I love to take pictures of emotional international weddings in Italy, in Europe and worldwide. 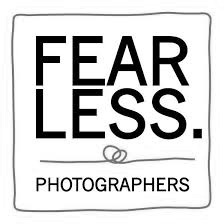 I love to catch emotions with my cameras and make them everlasting memories. Thank you for visiting my website! Every wedding is a dream and like any proper dream, it needs to come true and stay alive in memories. 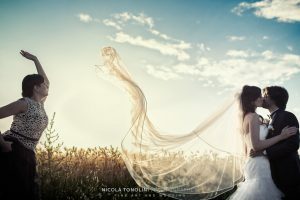 Tuscany offers a suggestive and unforgettable destination and the best location for a fairy-tale wedding. Art, culture, high quality food and wines combined with the superb beauty of the world-famous landscapes, attract millions of tourists every year, but also couples who want to make Tuscany the best place for the big day and for their wedding reportage, an intimate wedding to live with great care for every detail. 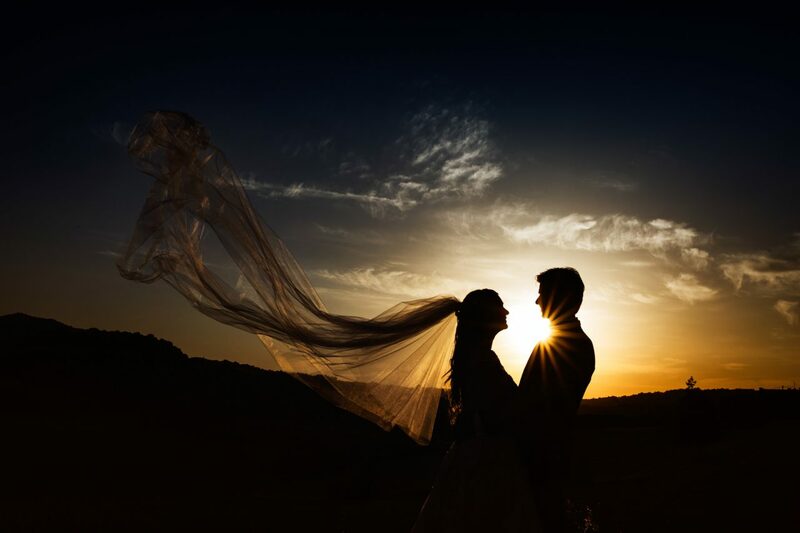 Every corner of Tuscany becomes the ideal setting for elegant and refined wedding photography services. 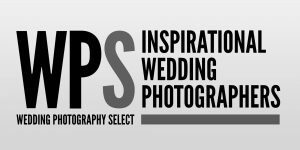 I love to propose a kind of candid and creative documentary wedding photography where emotions play the most important role in an endless progression of free sensations that I like to capture with my cameras. 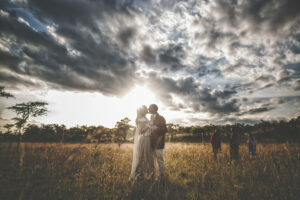 Siena, Arezzo, Cortona and the Val d’Orcia are just some of the possible destinations to organize a unique and priceless wedding reportage. 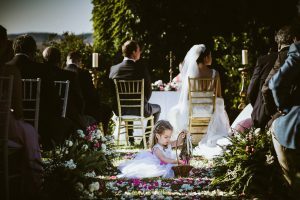 Sharing with my couples their special day and loving fairy-tale is my greatest privilege: a wedding in Tuscany is a choice of great happiness. Florence is a dreamy destination for a candid and creative documentary wedding in Italy. 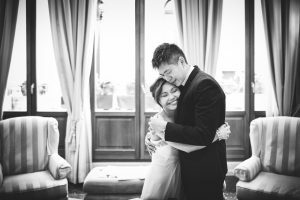 The world-famous city offers many nice spots and corners to arrange an intimate wedding that will impress you more than you can imagine. 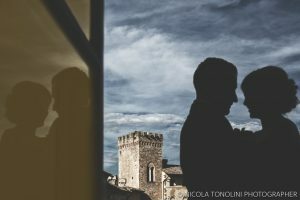 A wedding reportage in Florence or Arezzo are for sure incredible options to render your special day as unique as possible and I will be pleased to help you to capture your feelings and emotions forever. A wedding is something to treasure and the choice for the beloved destination is an important part of the whole process. 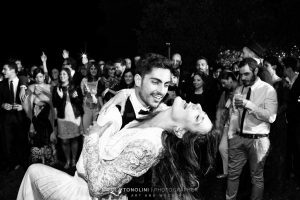 Florence, so famous for its art and architecture is a great location indeed to welcome your friends and relatives for a dreamy wedding but also the perfect place to imagine an intimate elopement, where only the two of you can cherish the special moment for an unforgettable ceremony. I will be pleased to be part of your dream, whatever your choice will be. Thanks to you, Nicola… for your elegance and sophistication. We understood your enthusiasm immediately so we realized that we had made the right choice. The result is much, much more than what we imagined. A big hug!!! From the bottom of our hearts, we are grateful to you Nicola for being there to journey that day with us. Thank you very much for making it so memorable! Nicola!!! We have received a masterful work of art, we have gained a friend and someone who we will remember for the rest of our lives! Thank you!!!! Thanks Nicola for telling with discretion and elegance the story of our wedding in Capua. 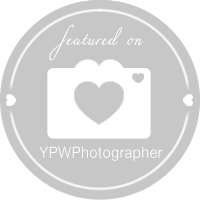 Your photographs are pure joy and emotions! Thanks Nicola for telling the story of our wedding so beautifully. The report you have accomplished is absolutely amazing and exactly what we wanted, but also much more! We are delighted! 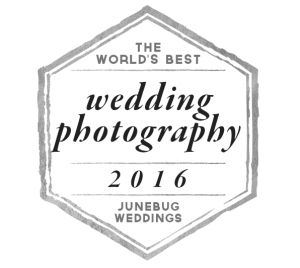 Thanks again for being our photographer!